Focused on the underserved lower middle-market of companies with sales of $10 to $100 million. Our team of business executives with extensive M&A transaction experience perform from a platform of having successfully owned and operated businesses in their respective fields of expertise. Whether you are selling your company, buying a company or raising growth capital, our approach to serving your needs is very straightforward. Our focus and single objective is to aggressively negotiate the best price and most favorable terms for you. We maximize client value while providing premium service through the senior level attention that is given to your objective. Integrity combined with our breadth of experience ensures that your transaction has a favorable outcome. Success is achieved by 1stWEST M&A as a result of our consistent approach to the process – planning, preparation, positioning and performance. When we engaged 1stWEST Mergers & Acquisitions, what really stood out was dependability. We were continually impressed by the qualifications and competence of each team member. Their ethics and professionalism are nothing short of exemplary. Moreover, 1stWEST was attentive and focused throughout our entire engagement. International experience in corporate transactions was clearly evident, enhancing the entire operation, which was directed with confidence and assuredness. We were well represented at all stages of the process, and the 1stWEST team was aware of every detail, no matter how small. We felt very well supported in all financial matters, and in the end, this enabled balanced and sensible decision-making, which resulted in a very successful transaction indeed. GUARACI SATHLER and RICARDO LIMA TAVARES, HABTEC Engenharia Sanitária e Ambiental Ltda. We worked with Ted Rieple and the team he has assembled at 1stWEST Mergers and Acquisitions to engage in the sale of our company, BuilderMT. With 1stWEST’s guidance, we completed a highly successful transaction, and today we are a Berkshire Hathaway company, after our acquisition by MiTek Industries. Our experience with 1stWEST was extraordinary. The professionalism and thoroughness of the 1stWEST team was exemplary. They moved us through the preparation, bid solicitation, due diligence, and sale processes with expert advice that very often required hour-by-hour contact. Ted Rieple added icing on the cake by maximizing the value of our company through his representations to the buyer, and he was masterly at optimizing our earnings and value multiples. 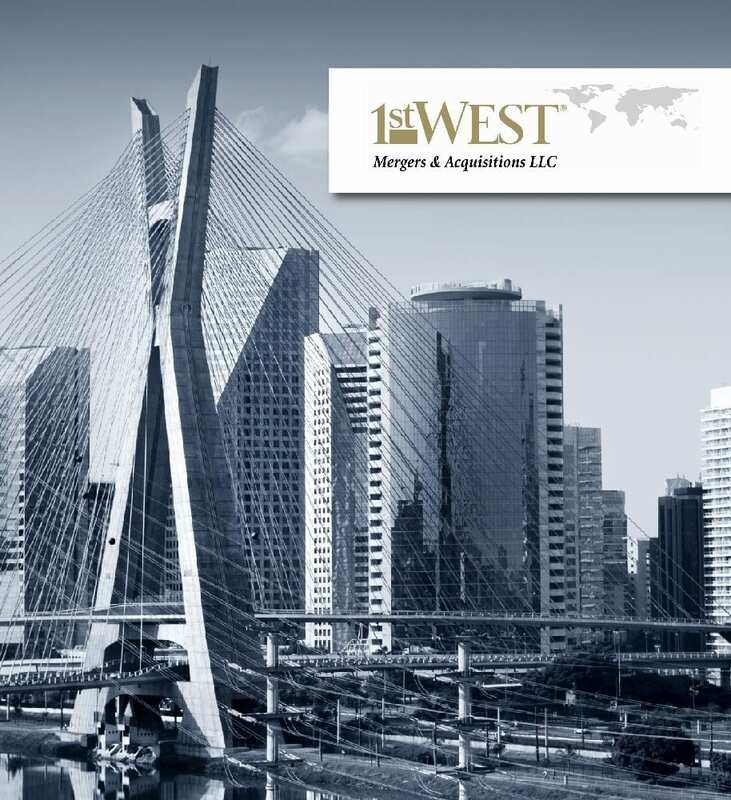 We wouldn’t dream of engaging any other M&A firm than 1stWEST. They’re the tops. 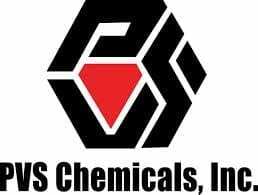 We engaged the 1stWest team lead by Ted Rieple to review the strategic alternatives for PVS Chemical’s German subsidiary, PVS Chemicals Germany, GmbH. Ted did an excellent job overcoming stakeholder concerns to drive a consensus that a sales process was the best long term option for all. 1stWEST ran an efficient, timely and fair process for buyer and seller. 1stWEST’s network brought in trusted local resources to help with cultural and legal issues which helped to keep the deal moving forward. Despite a small pool of legitimate acquirers, Ted did an excellent job of understanding the target’s potential value. This drove us to the best acquirer to both maximize, shareholder returns and the long term benefit of the targets’ employees and local community. During any merger and acquisition process, one spends a great deal of time with advisors. The good news is that everyone on the 1stWEST team was a pleasure to be with. I look forward to working with 1stWEST again. Focused on the underserved lower middle-market of companies with sales of $10 to $100 million. 1st West Mergers & Acquisitions provides world class expertise and global reach with the personalized service of a boutique advisory firm.